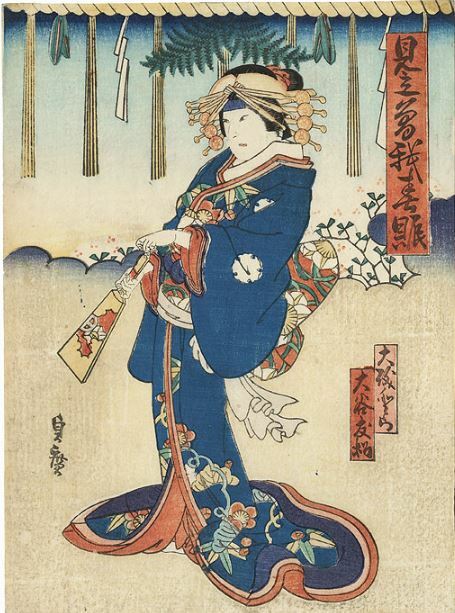 I have a print of a bijn or a kabuki that I was told was by Sadahiro. In looking and the signatures on the prints in the ukiyo-e.org database I seen there appears to be two Sadahiro's and, in my opinion, the signature on this print seems to match Sadahiro II. Can anyone confirm this and help me with a general date for it?